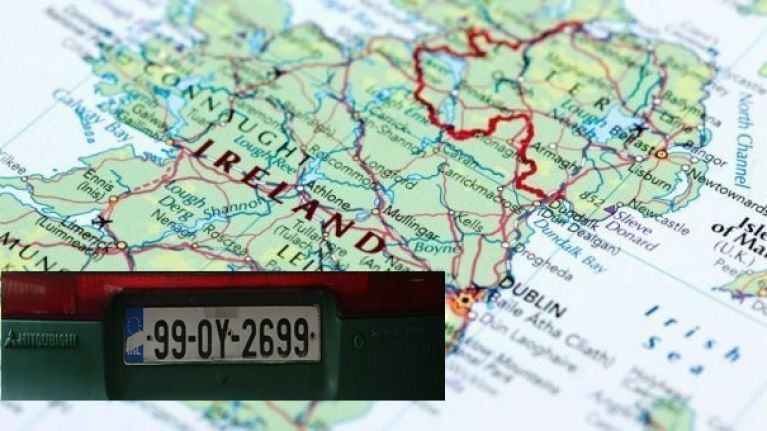 This isn’t the most difficult quiz in the world, but with the clock ticking down, the pressure is on to get all 26 counties in the Republic of Ireland right. Most of the answers below are painfully obvious to anyone with even a slight grasp of Irish geography. That said, one or two counties might throw you, as might the fact that they’re not in alphabetical order. As might the fact that you can't move on to the next county until you've given the correct answer to the previous one.